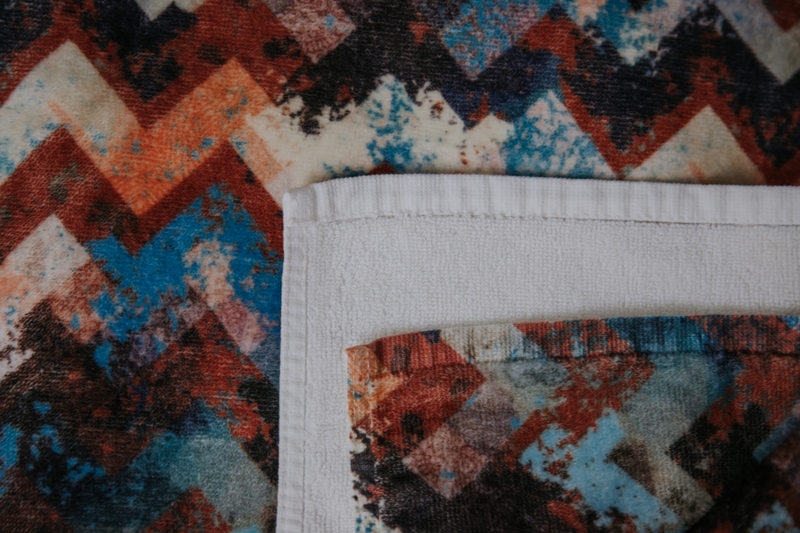 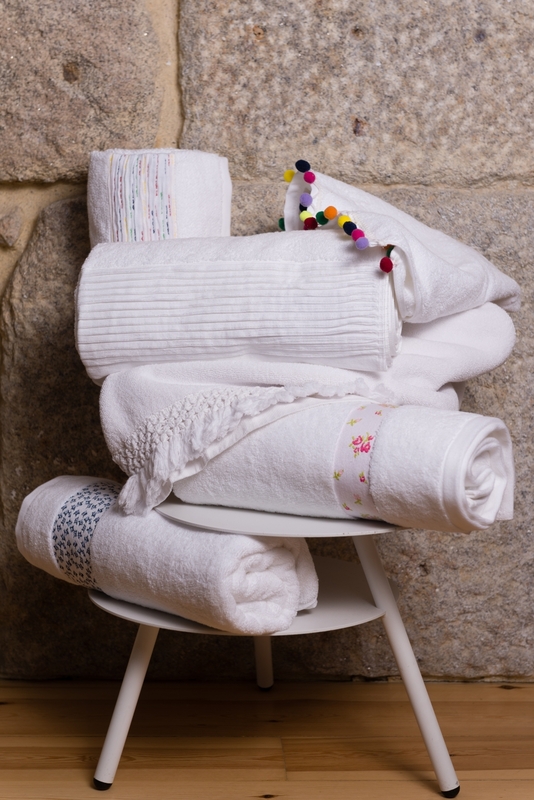 At Aquatowel, terry cotton is the origin of all our products. 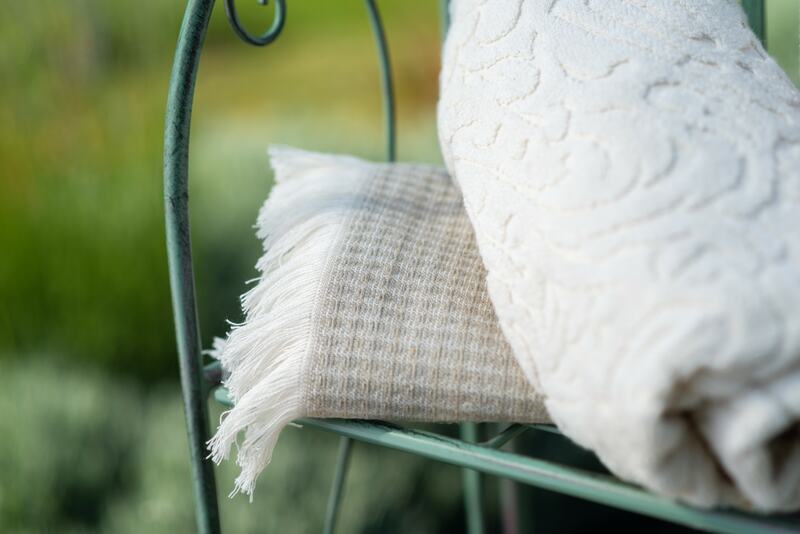 A design team, focused on innovation and the passion for detail, develops articles that privilege top-quality raw materials with differentiating quality and controlled origins. 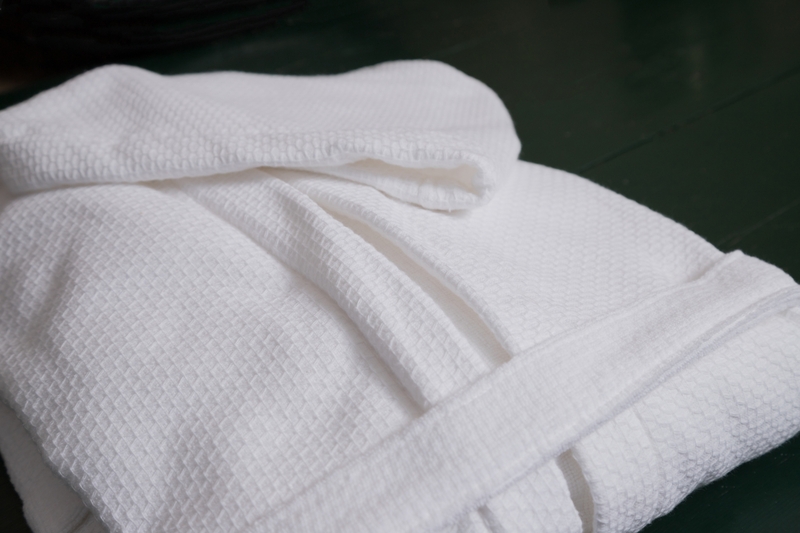 Organic, Egyptian and zerotwist cotton is privileged. 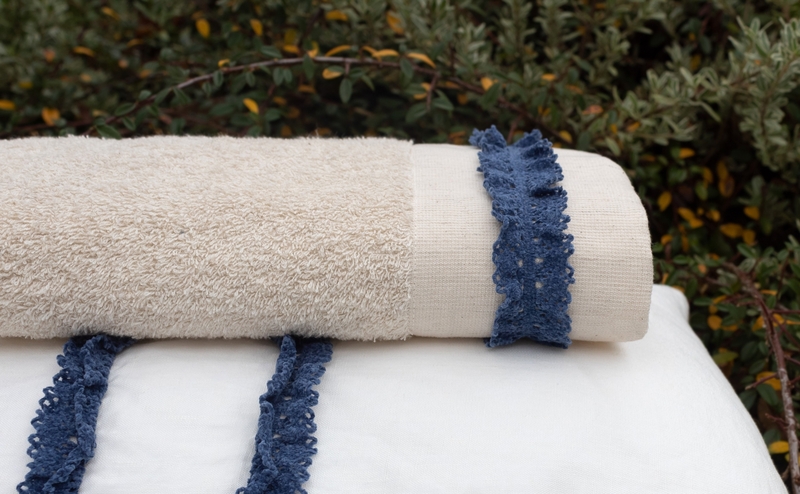 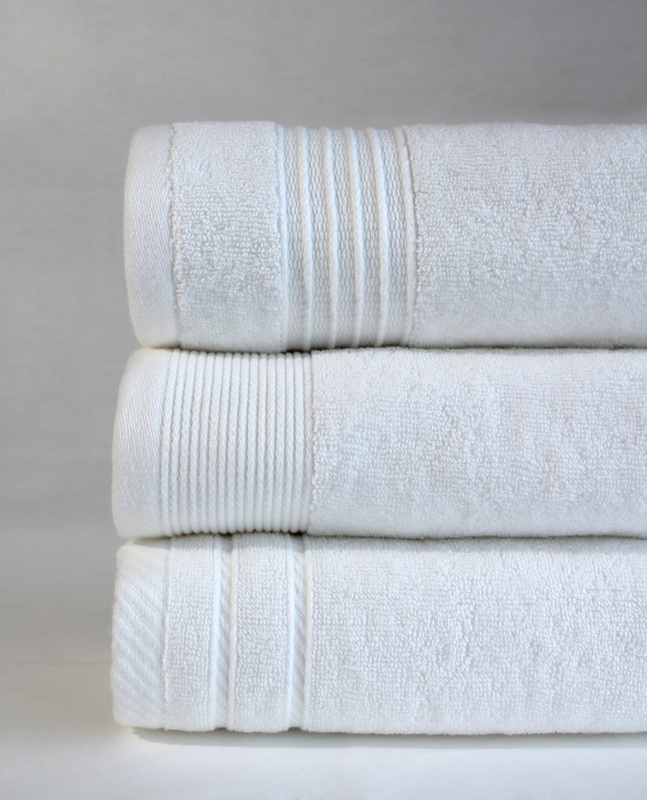 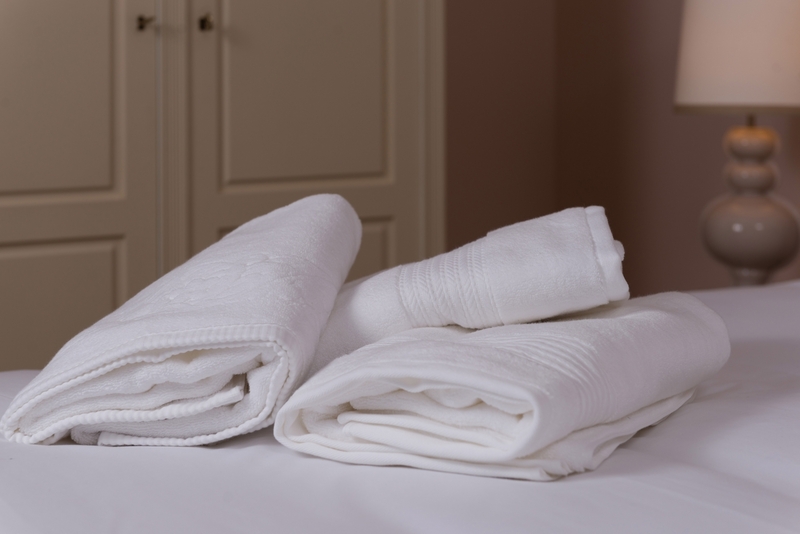 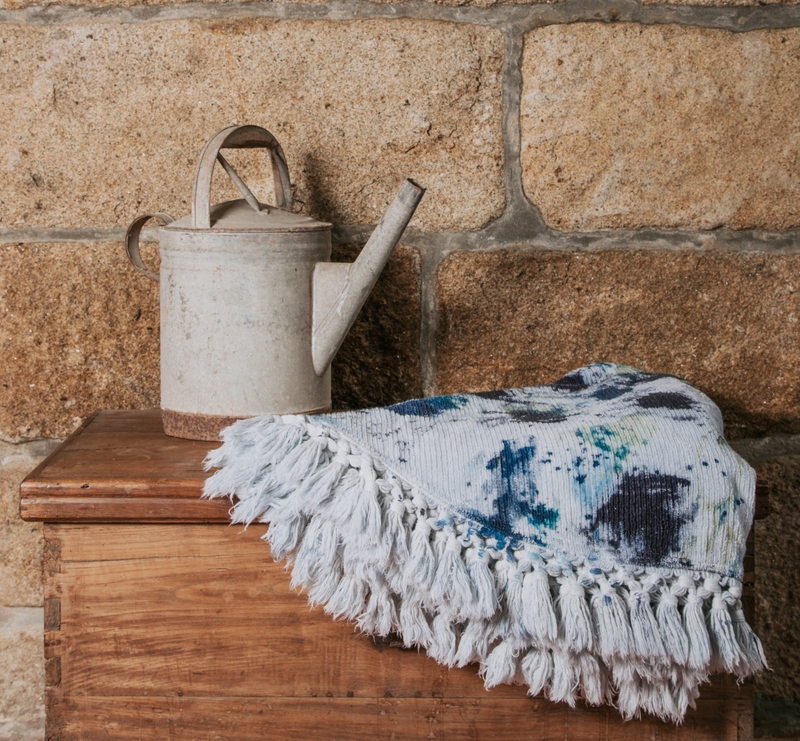 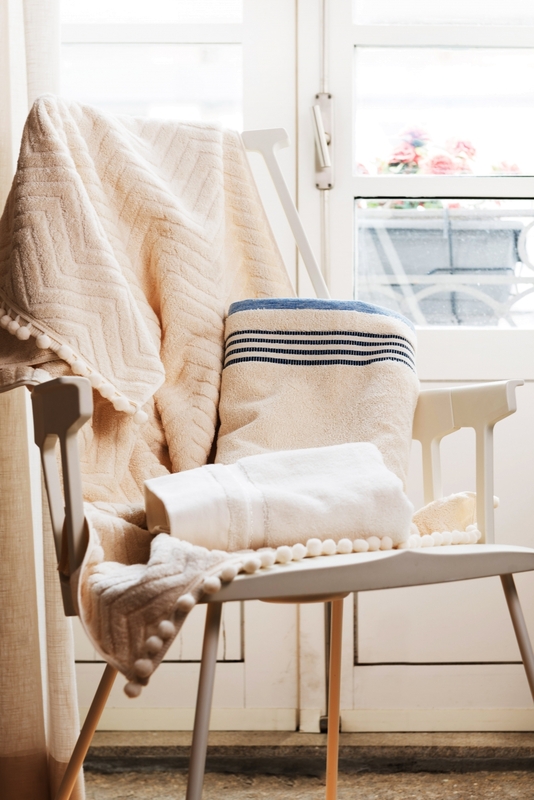 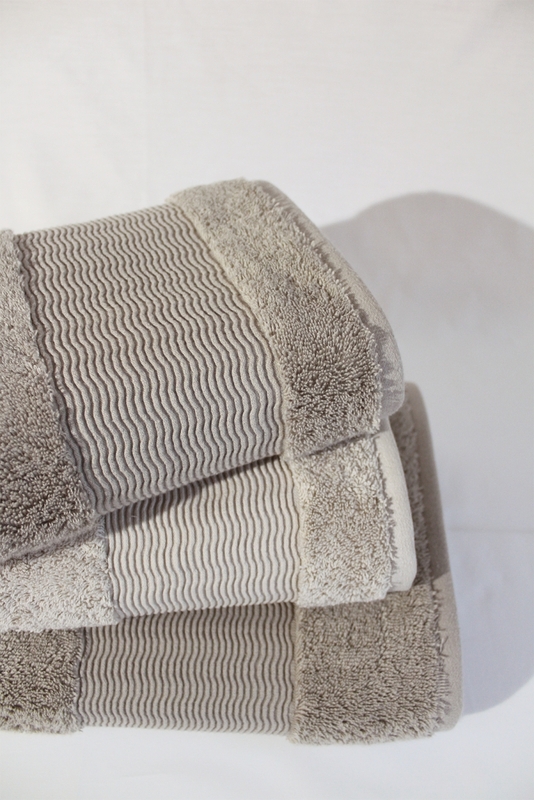 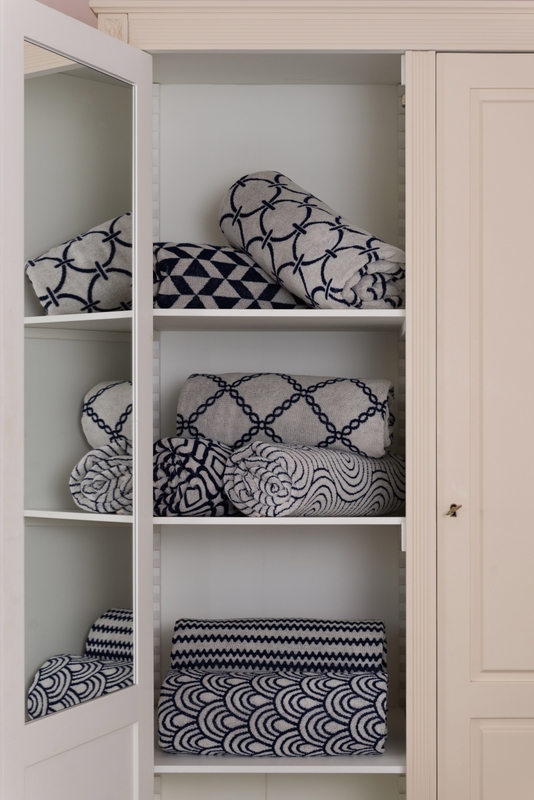 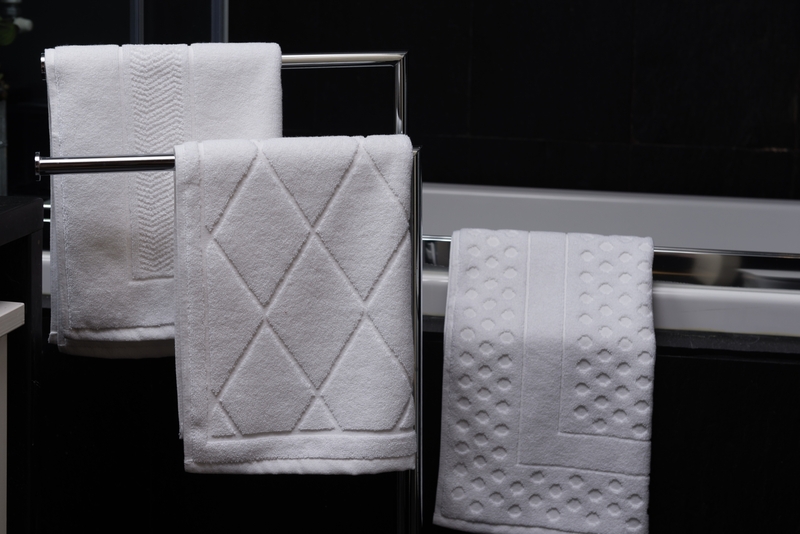 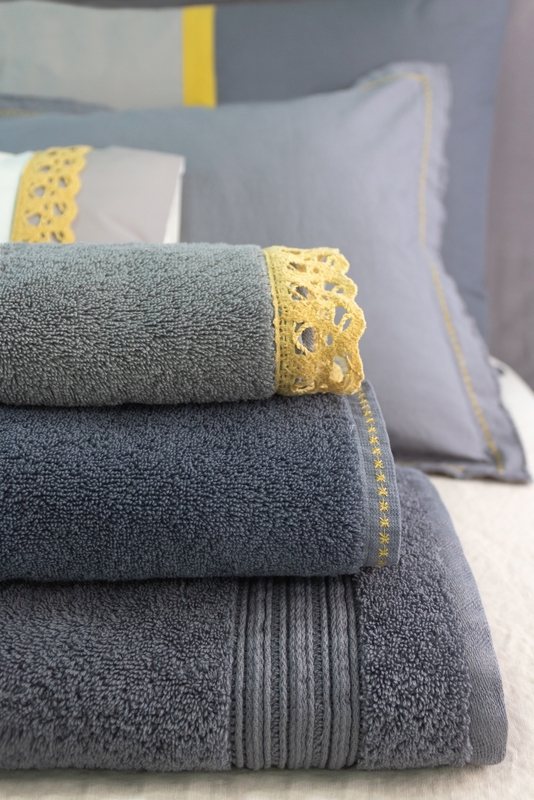 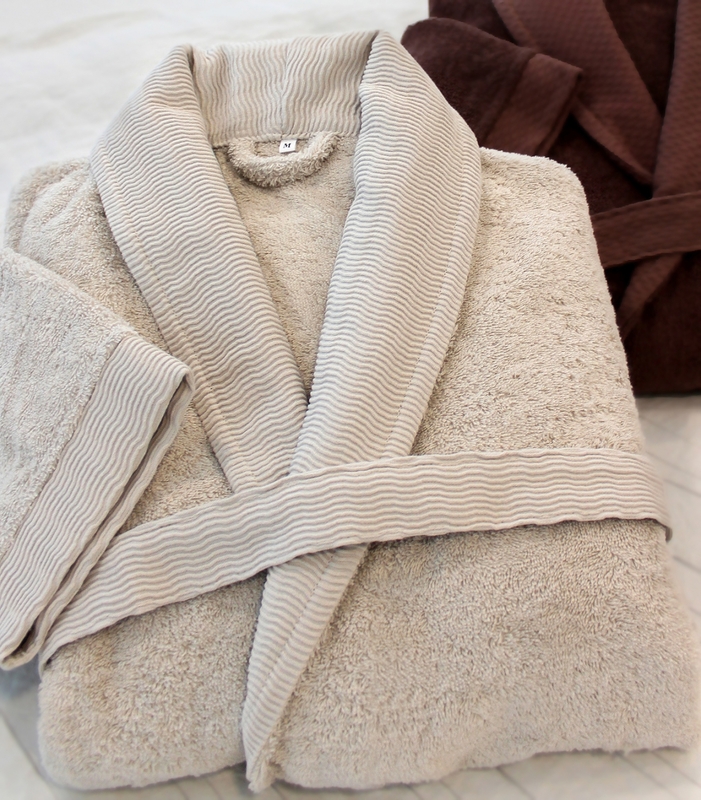 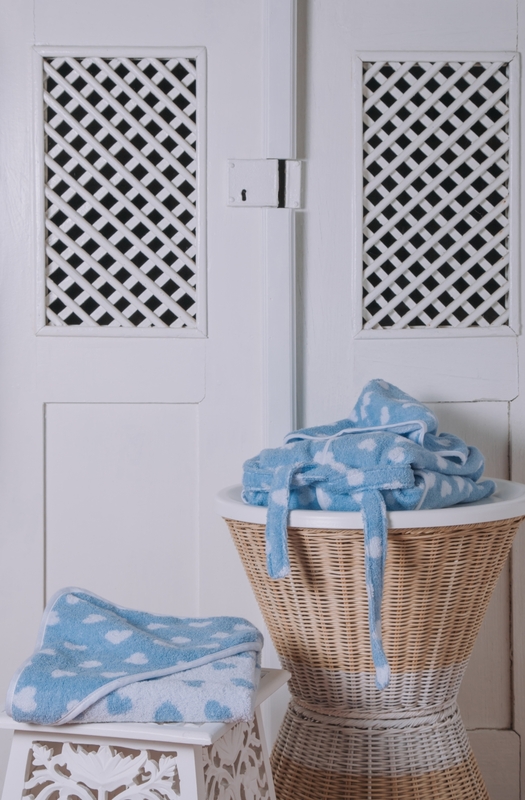 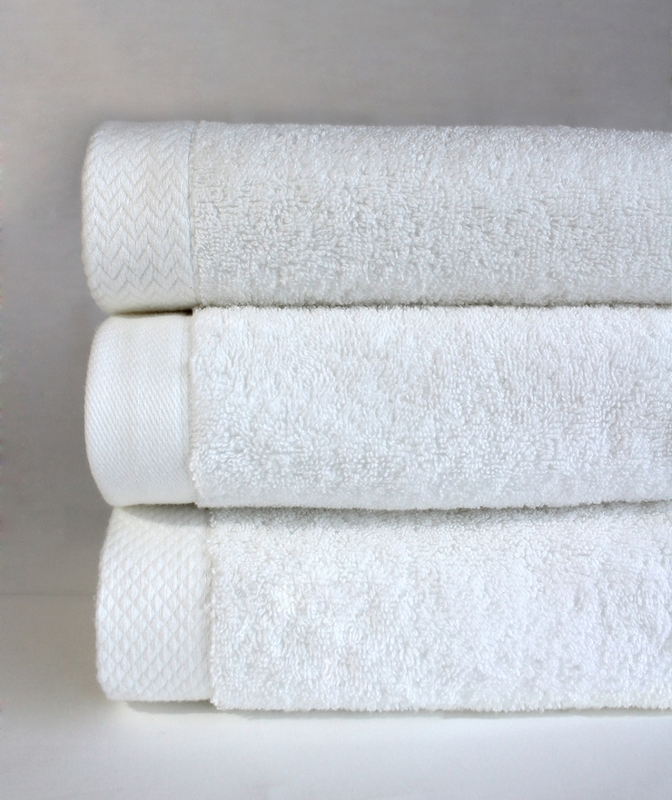 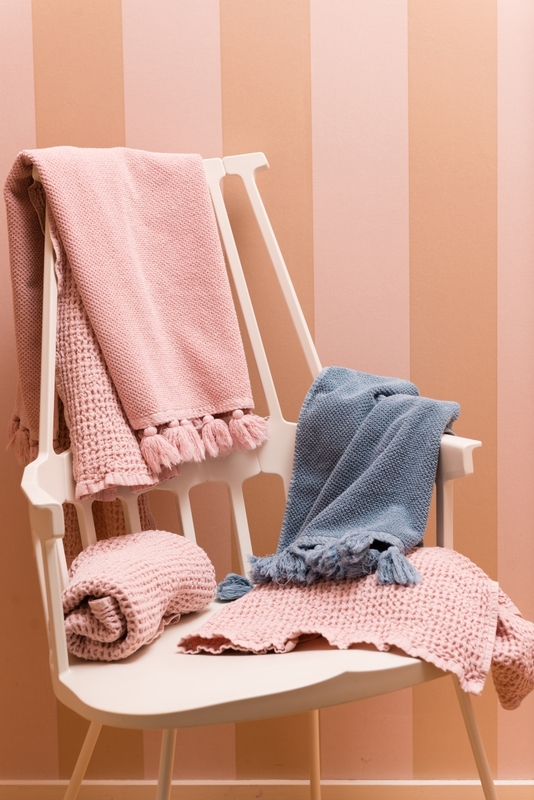 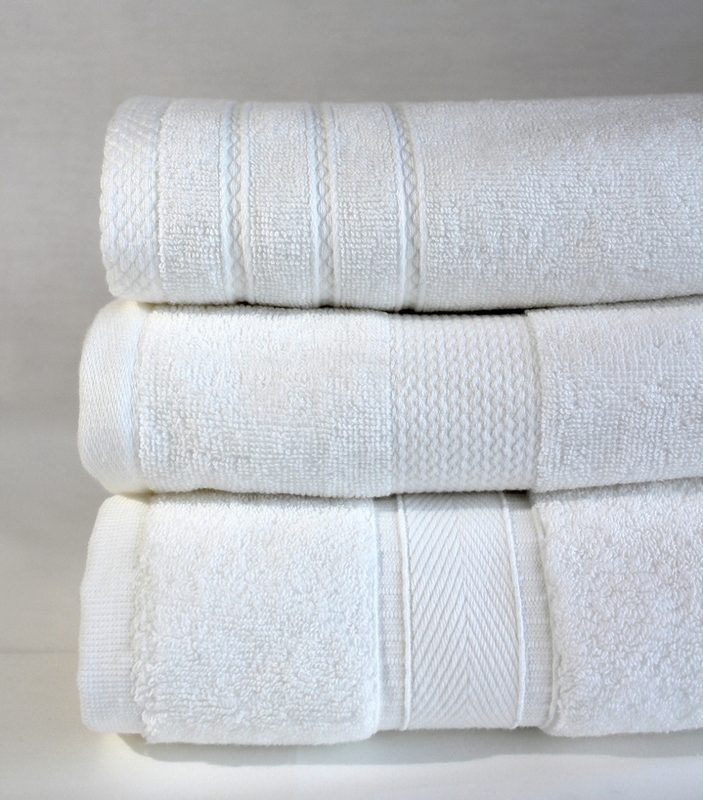 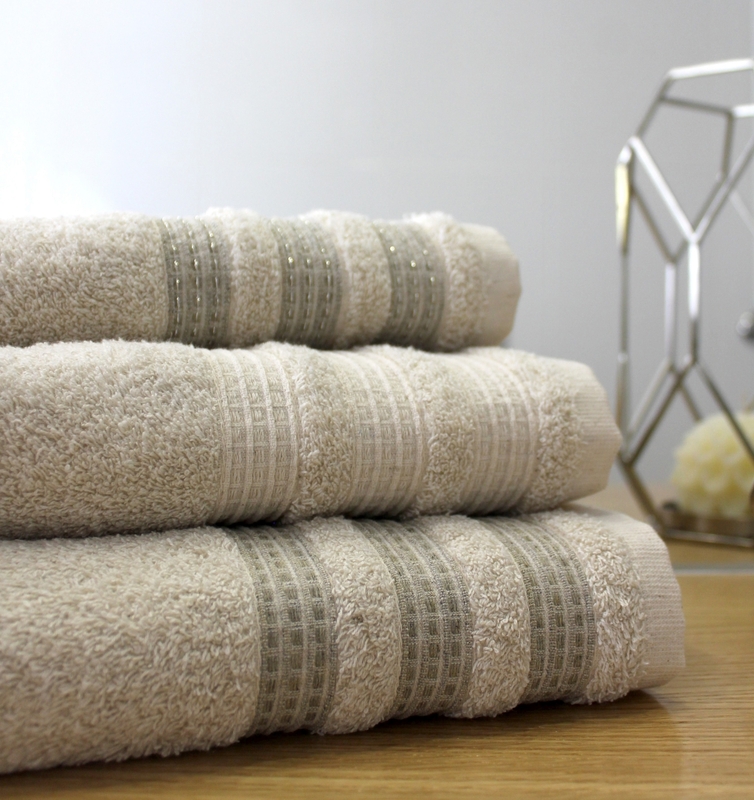 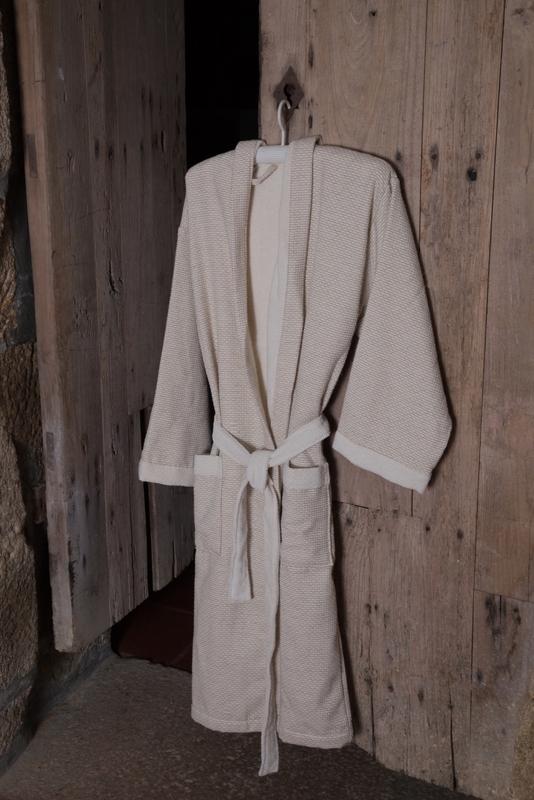 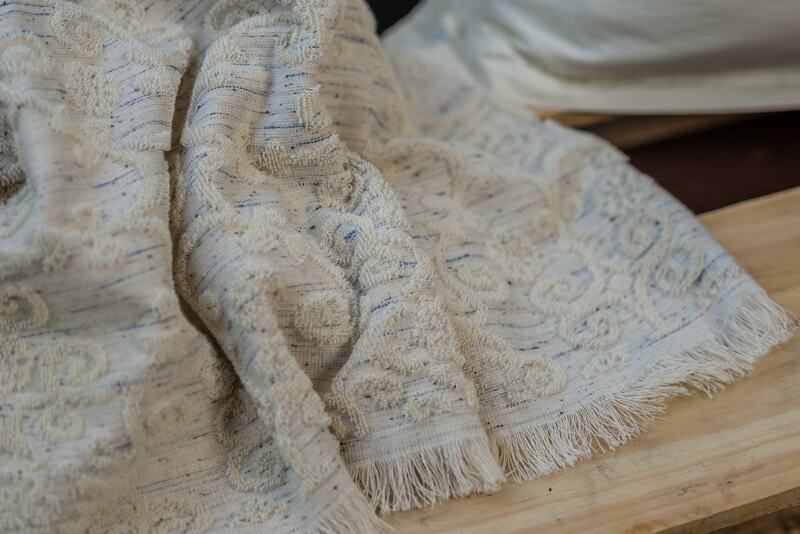 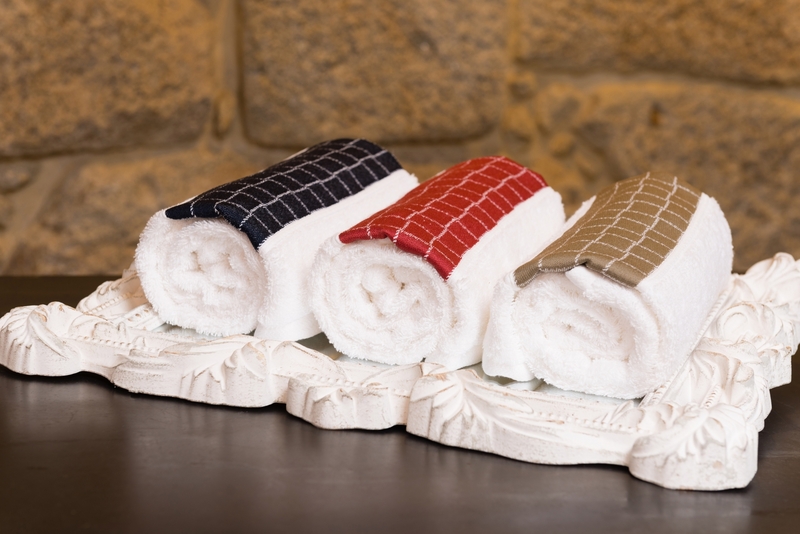 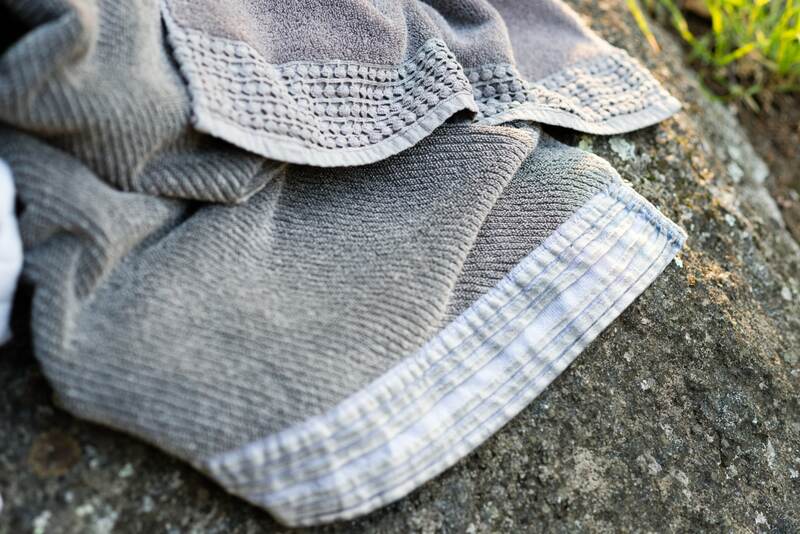 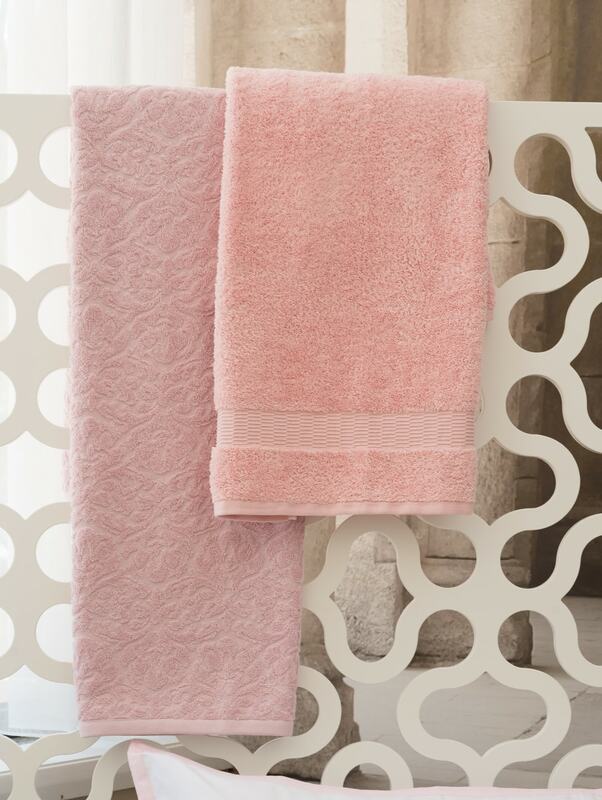 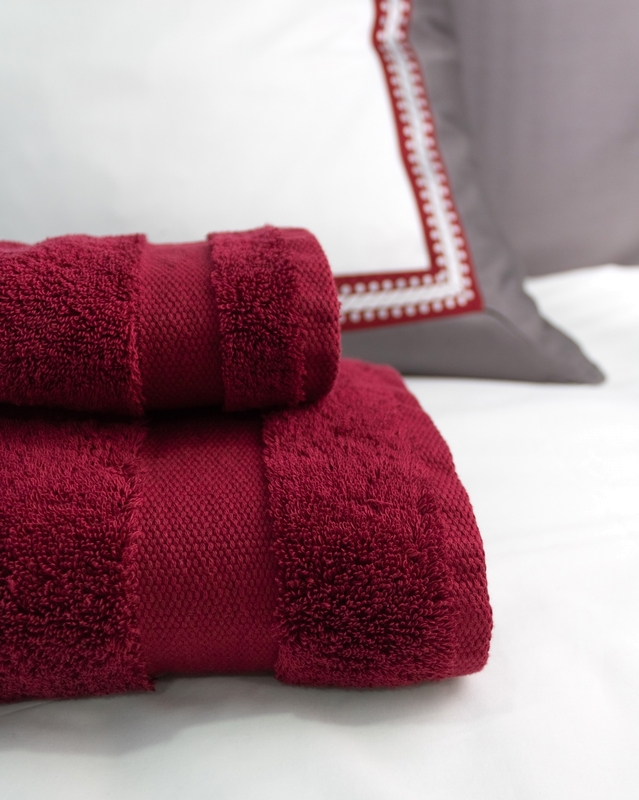 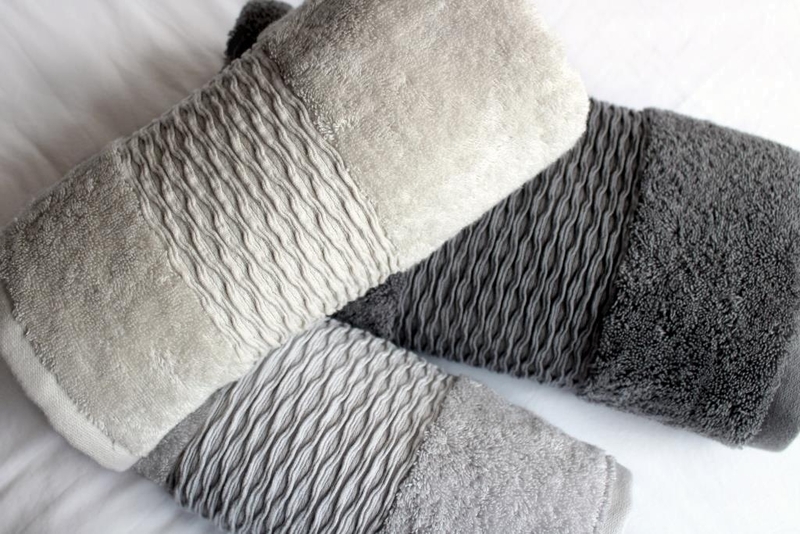 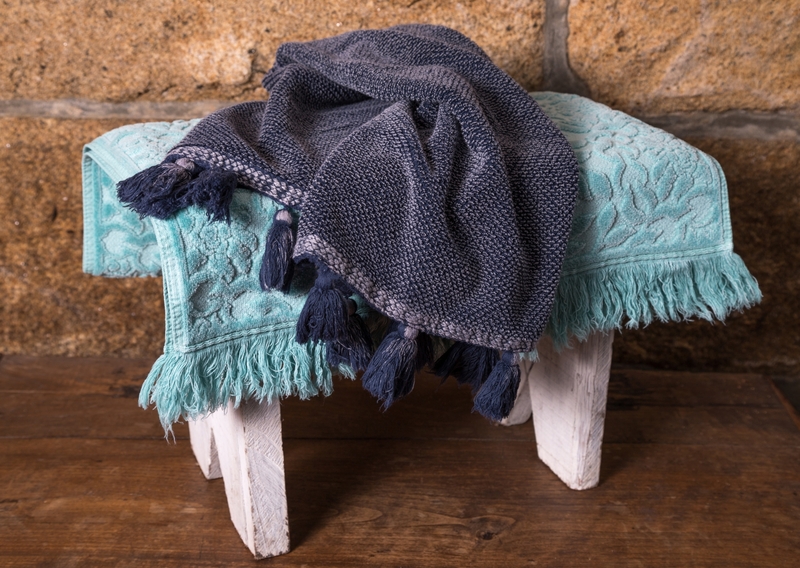 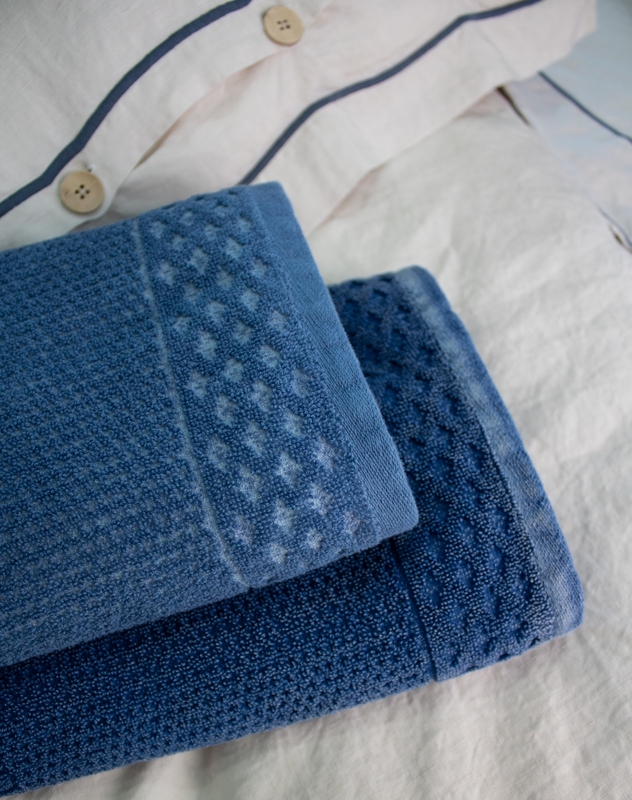 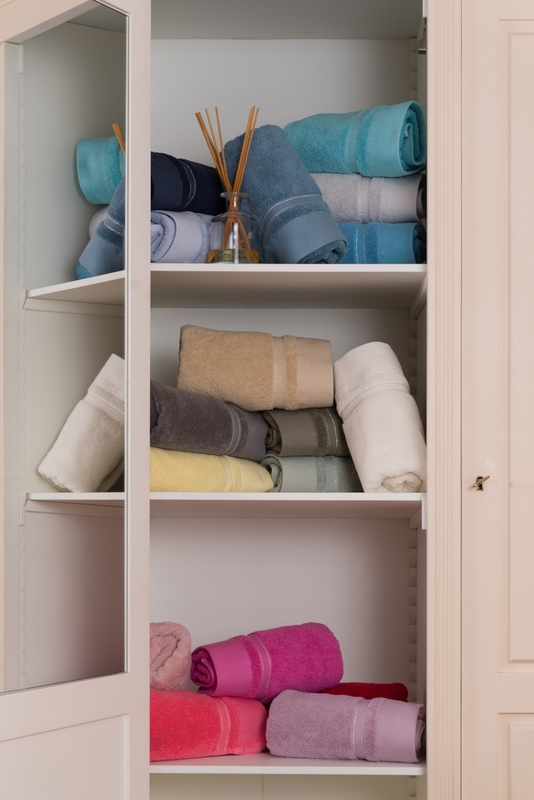 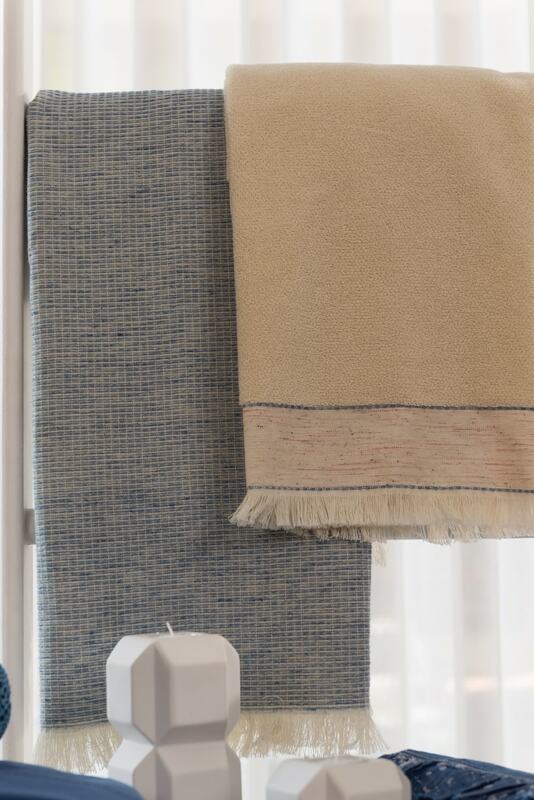 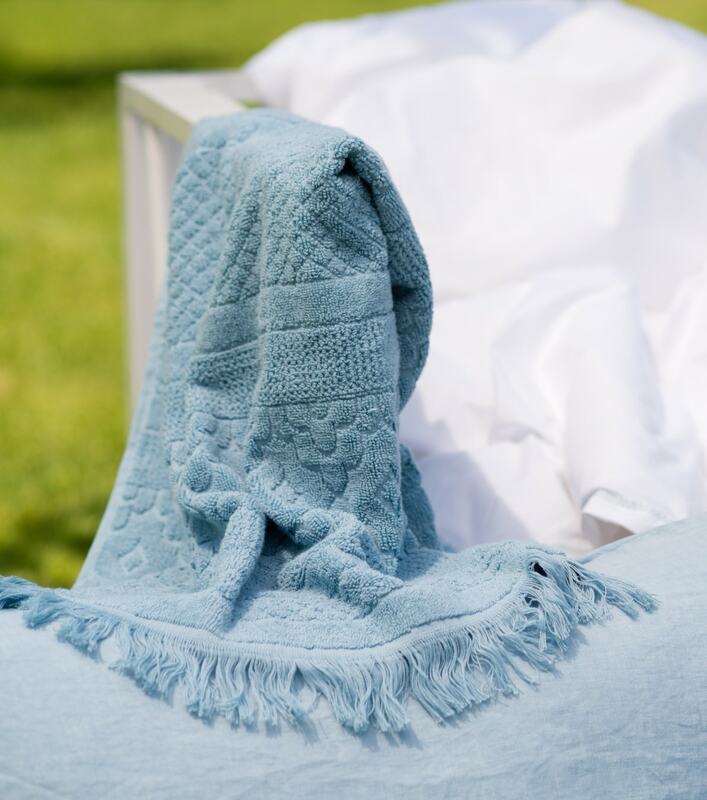 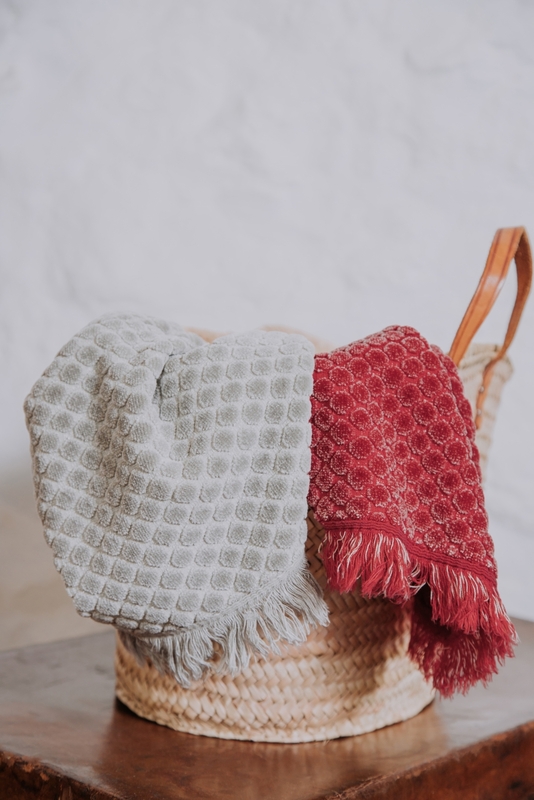 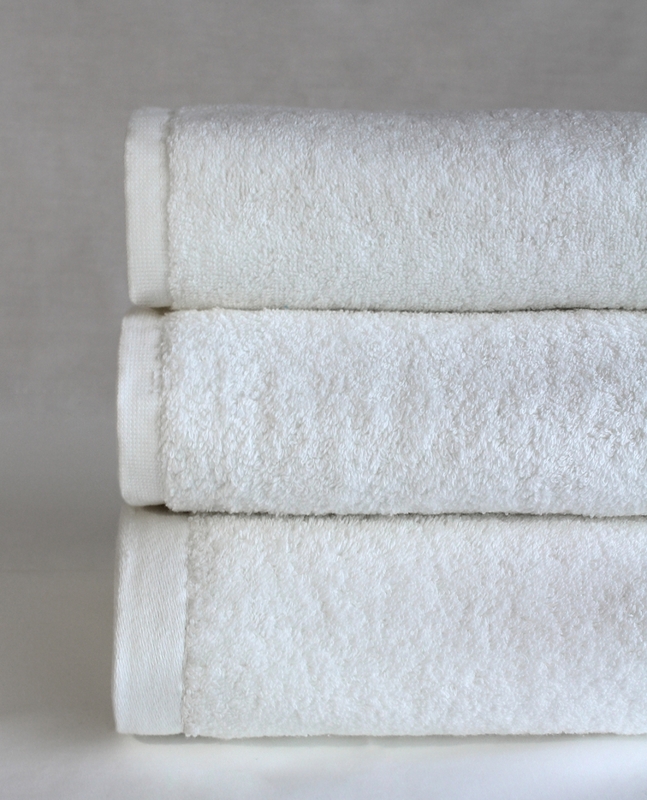 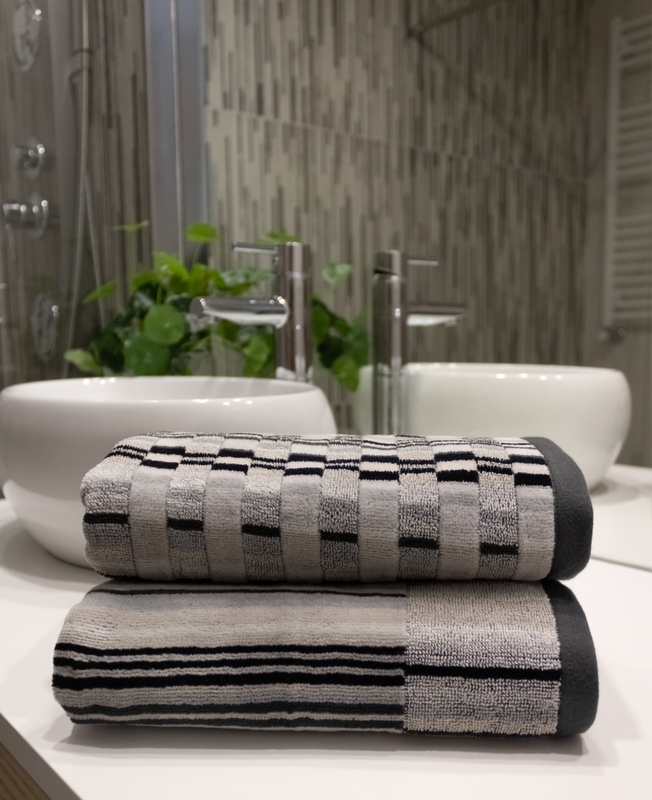 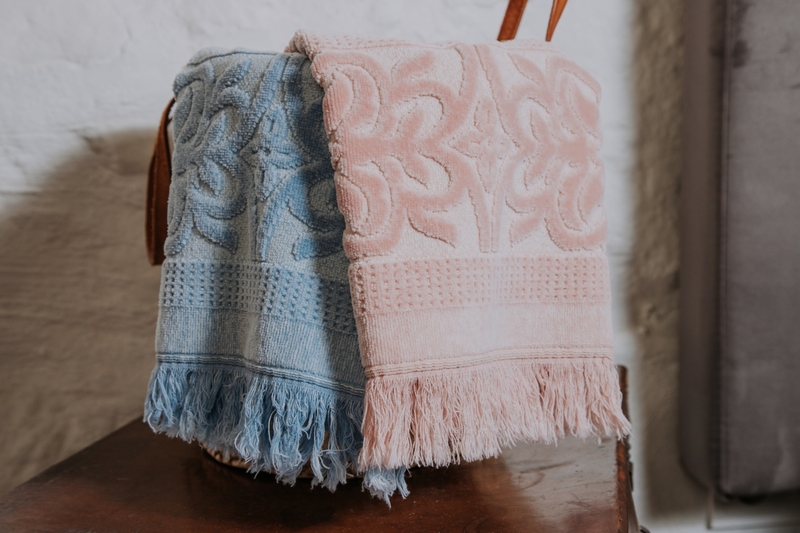 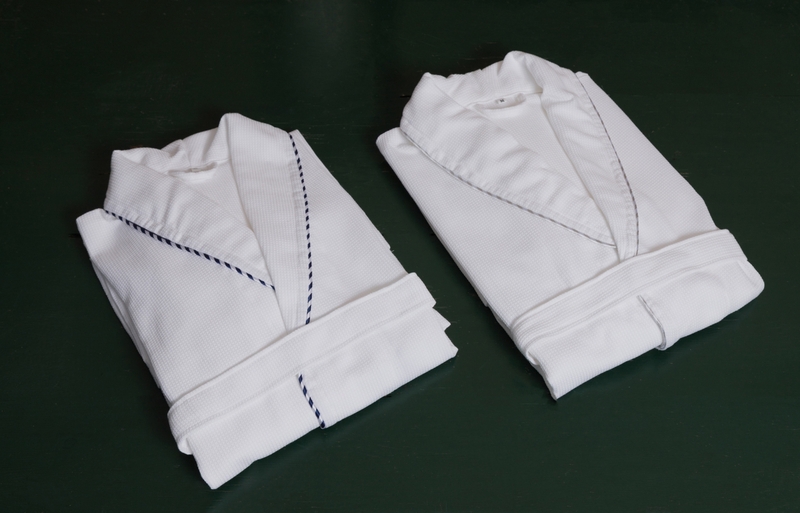 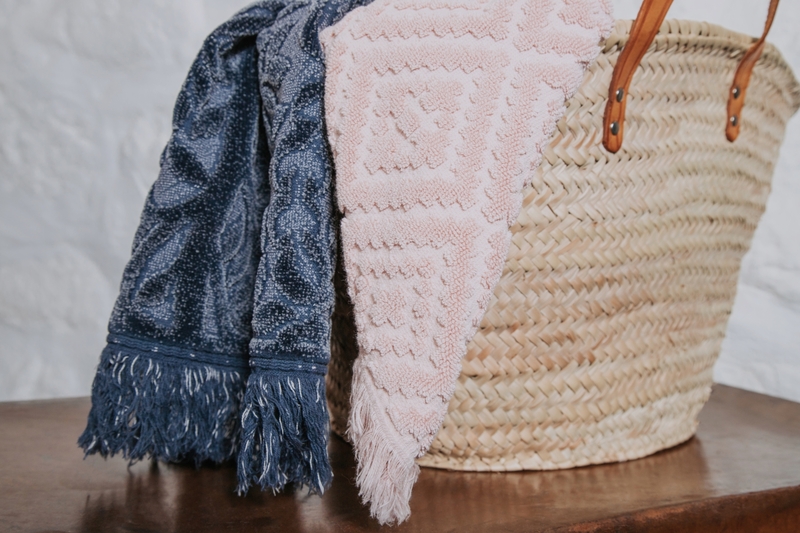 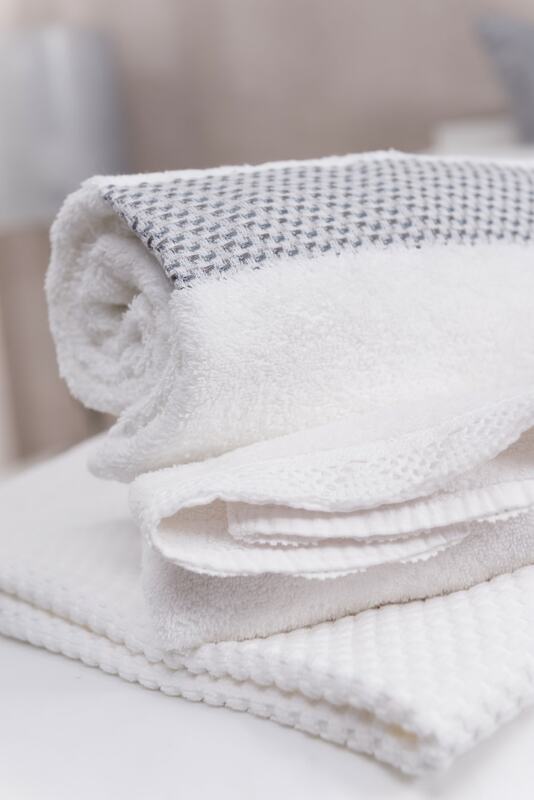 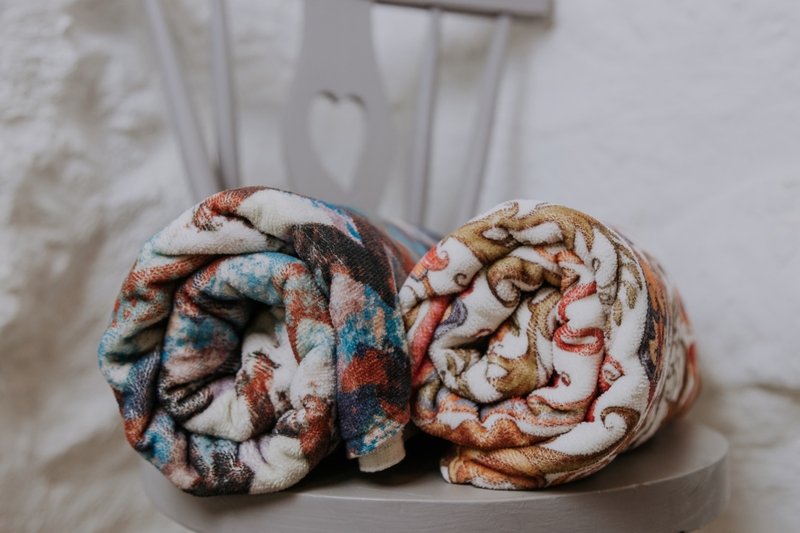 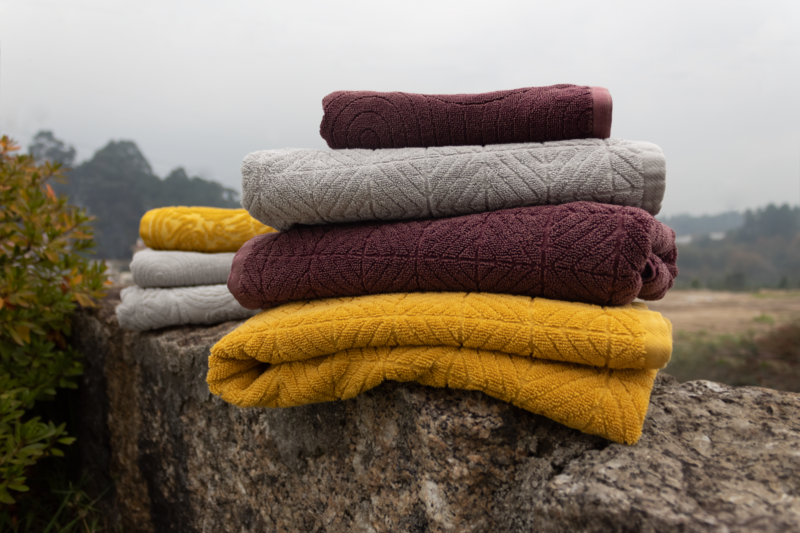 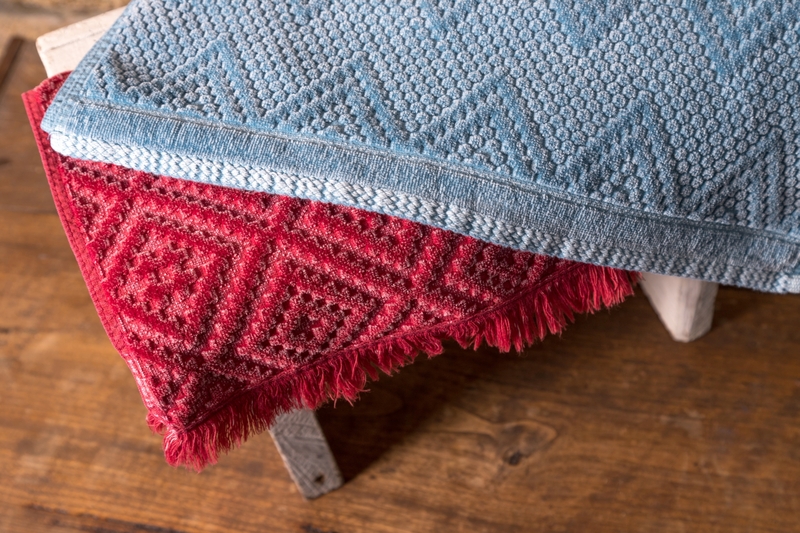 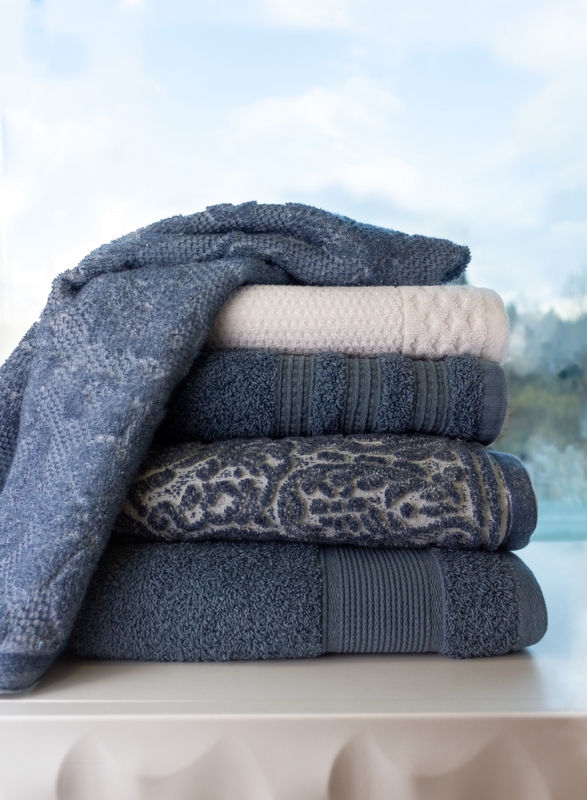 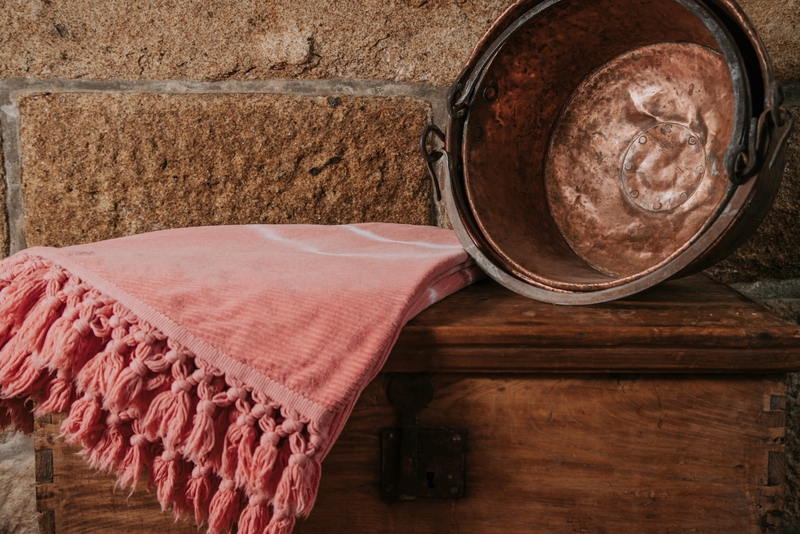 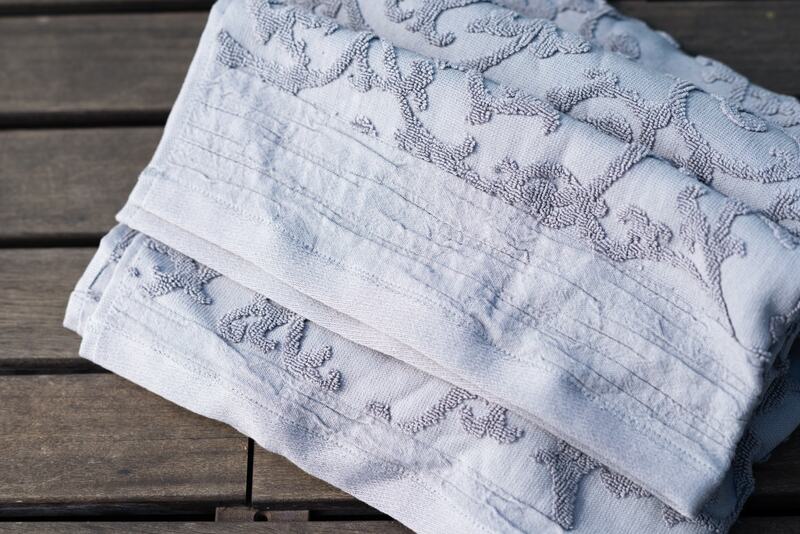 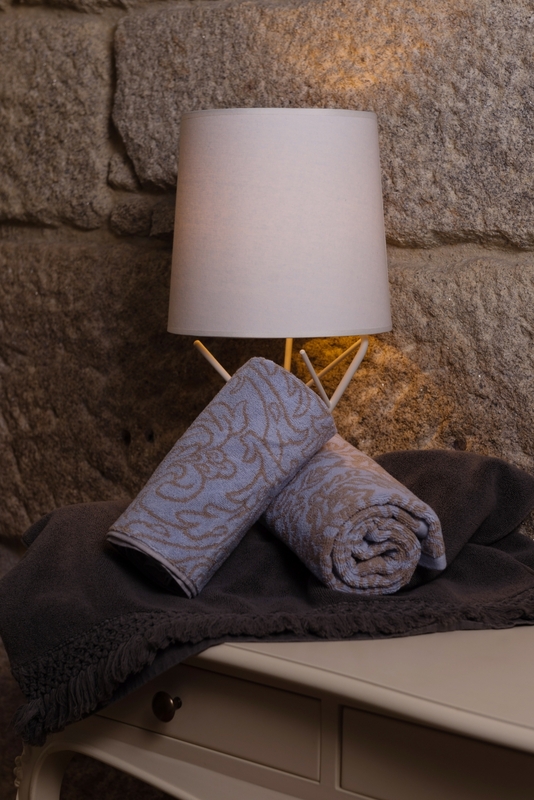 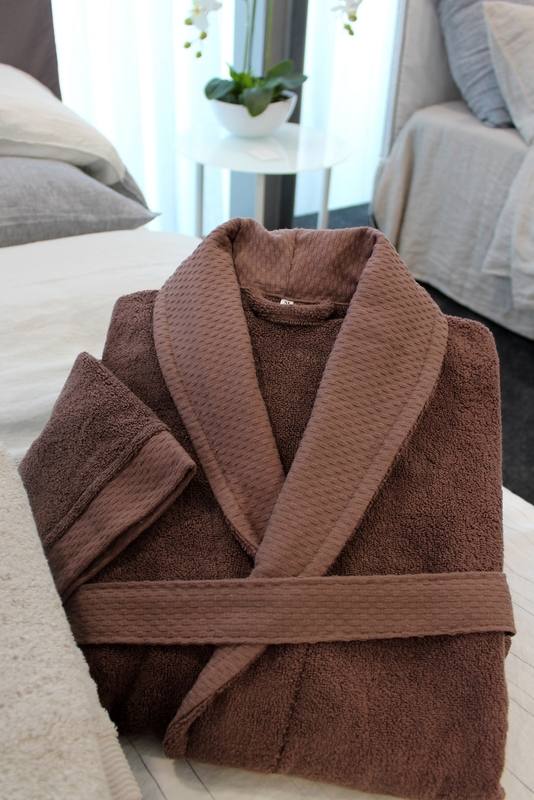 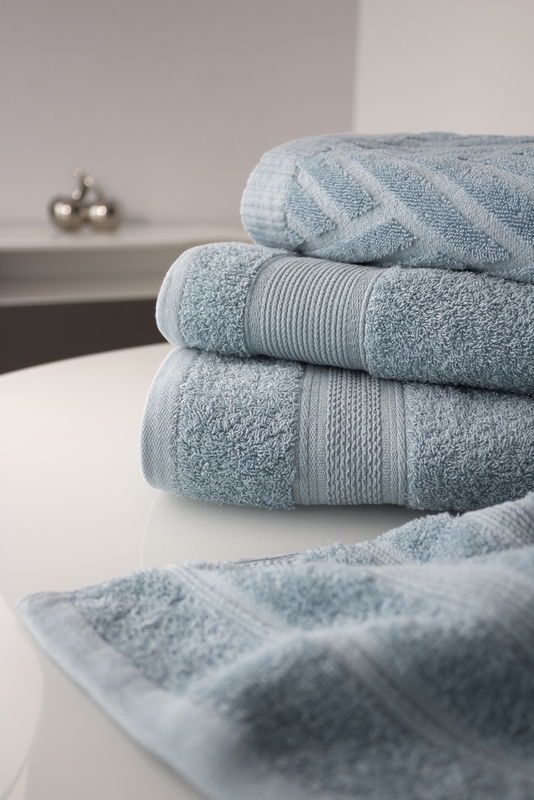 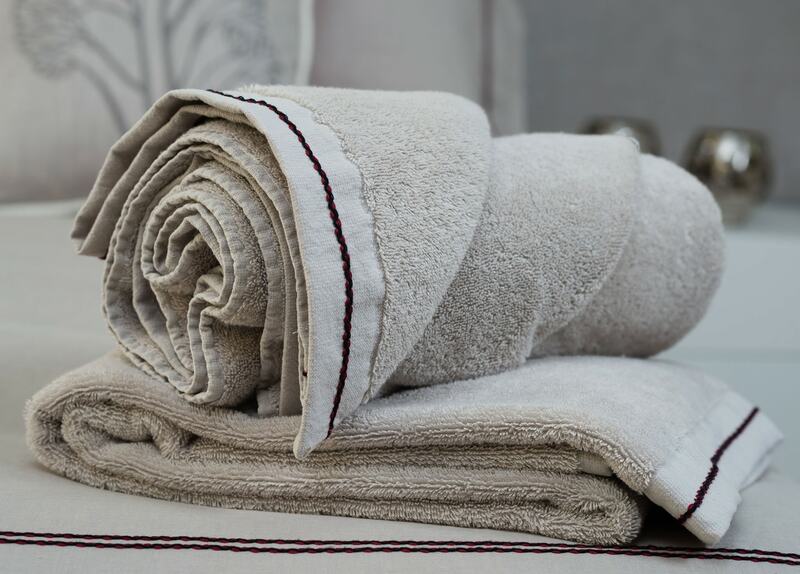 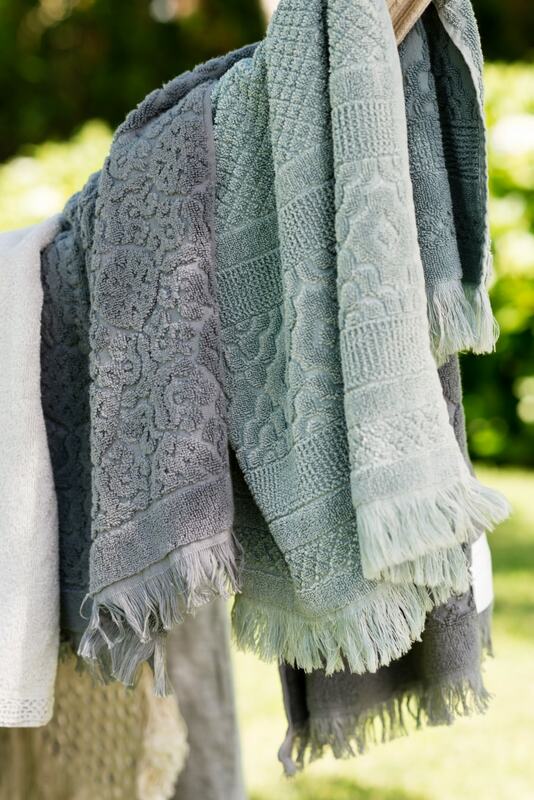 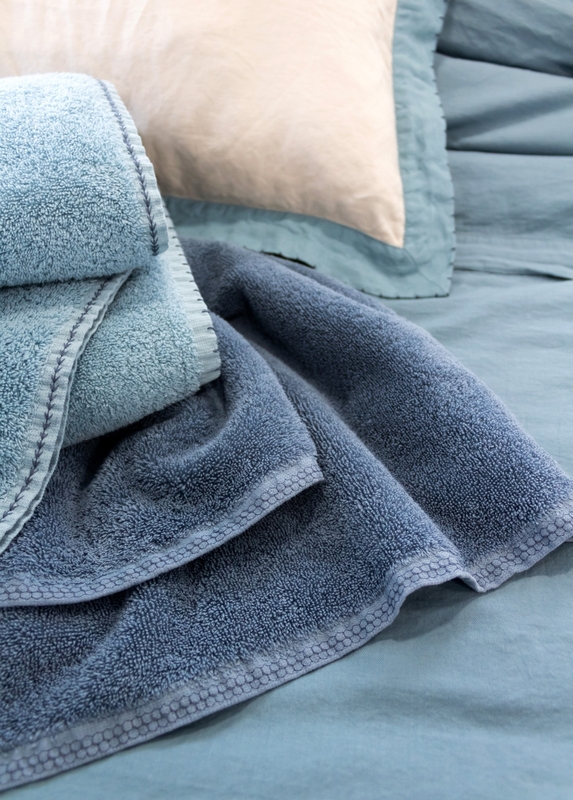 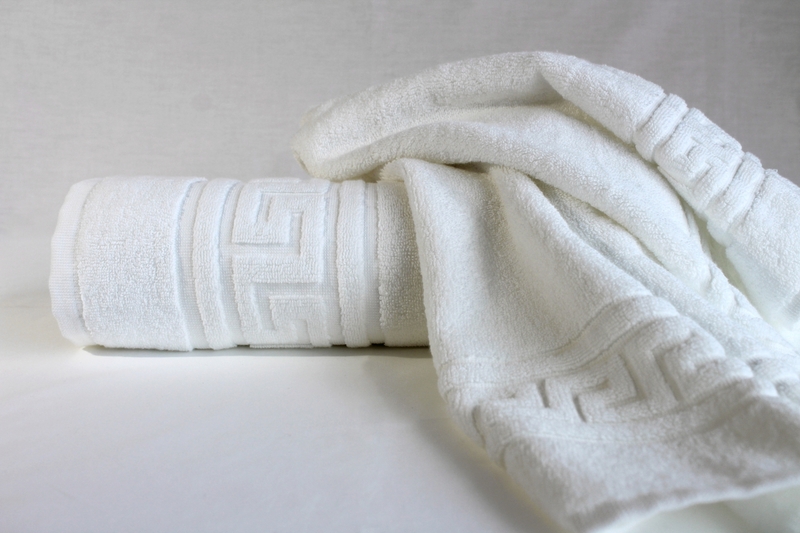 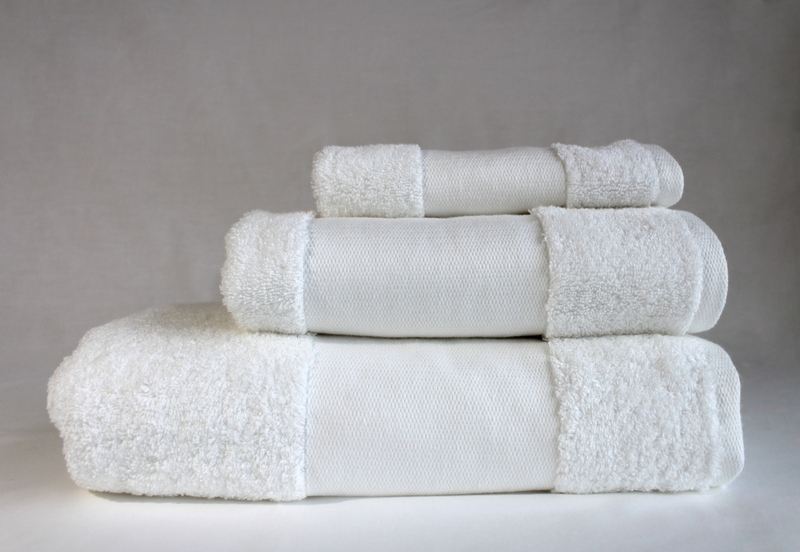 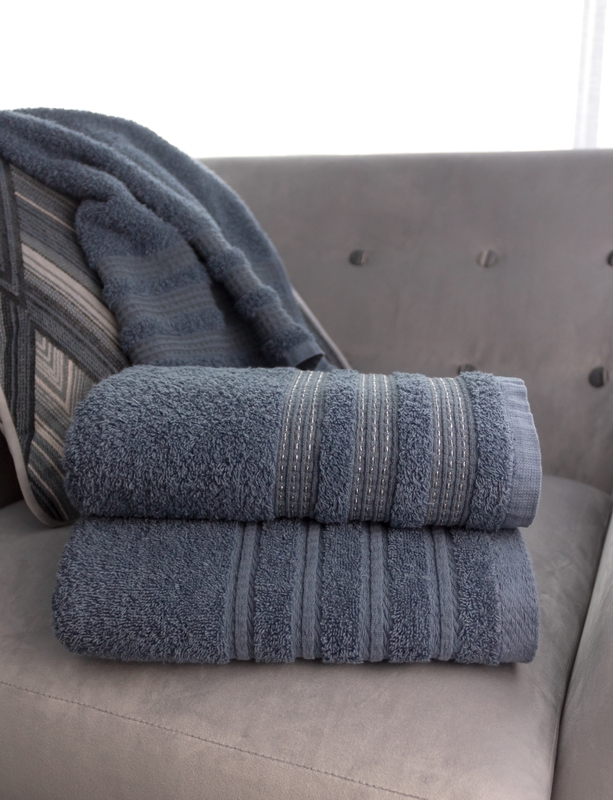 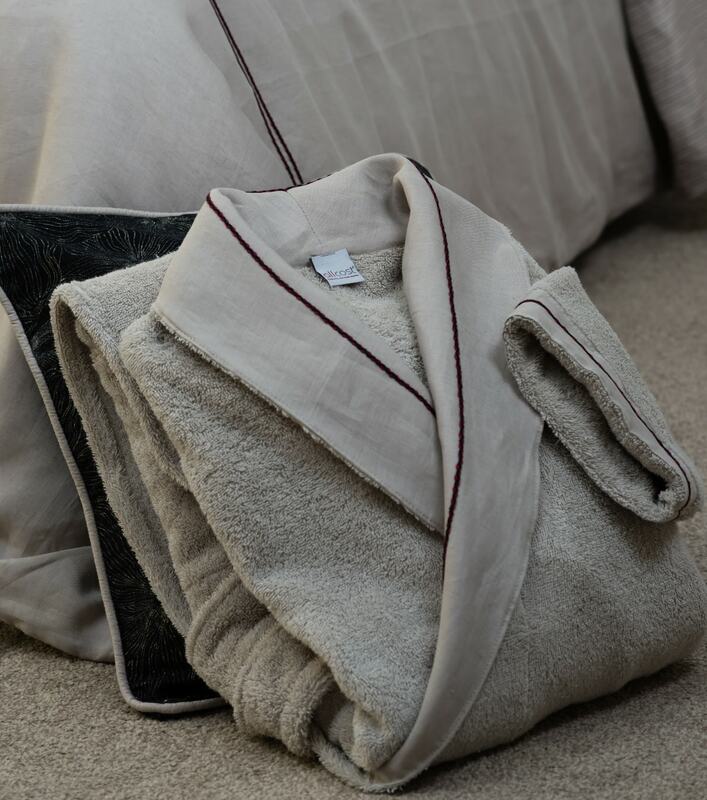 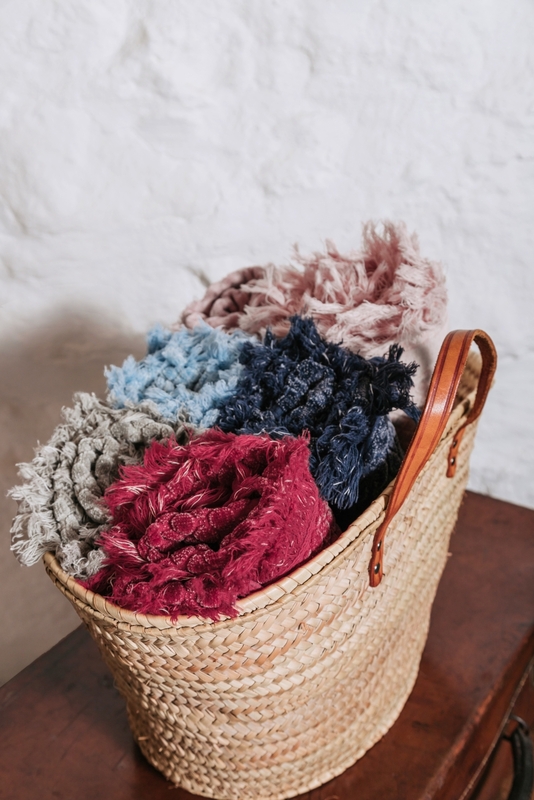 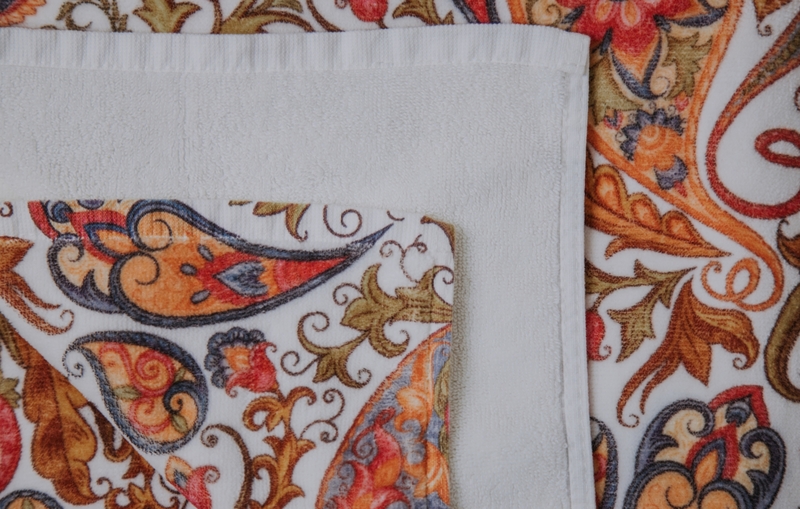 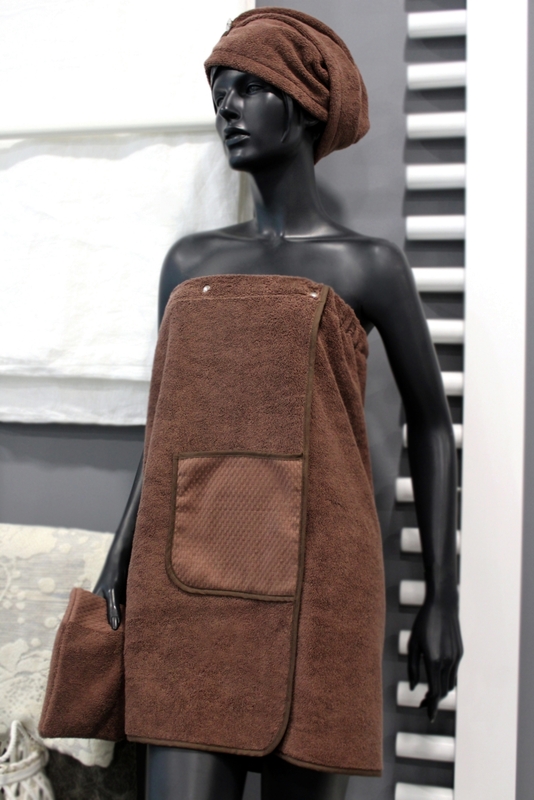 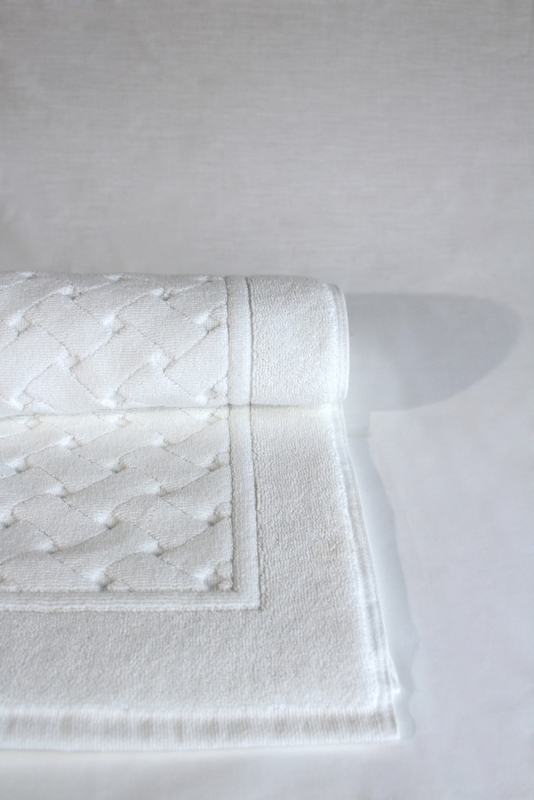 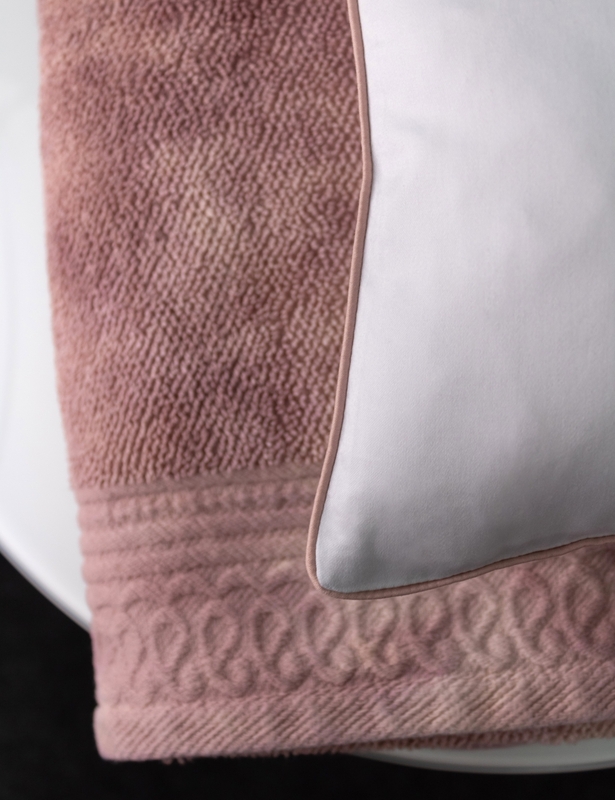 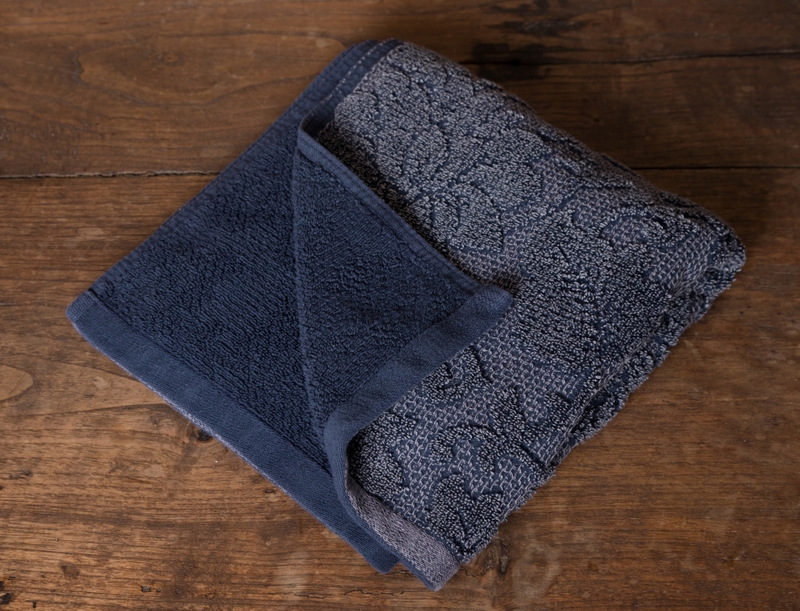 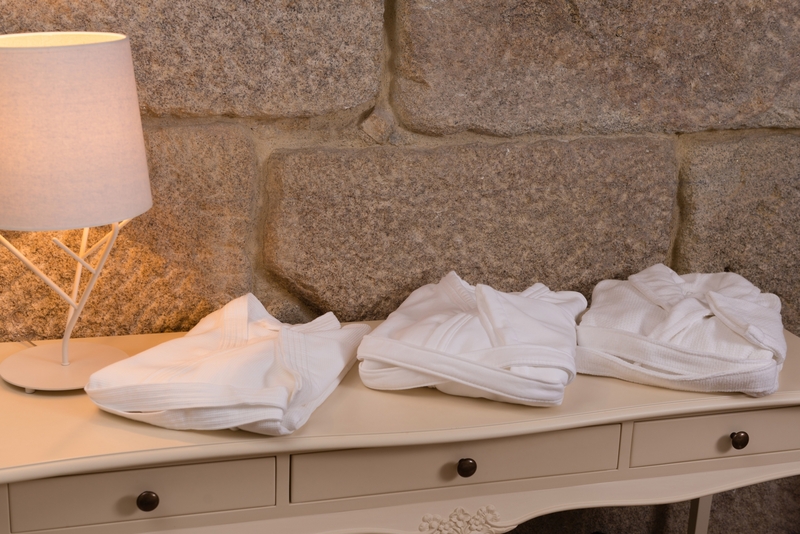 Aquatowel presents a selection of bath linen items - such as towels and bathrobes - for home textiles, early childhood, health, hotels and spas, as well as for hairdressers and other sectors of activity.